CLOSEOUTS. 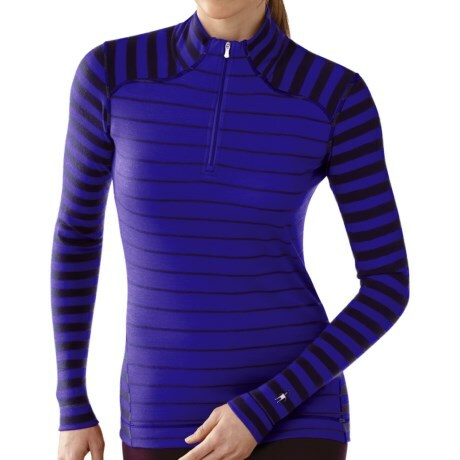 Once youand39ve tried merino wool in your layering routine, youand39ll wonder how you ever survived without it! 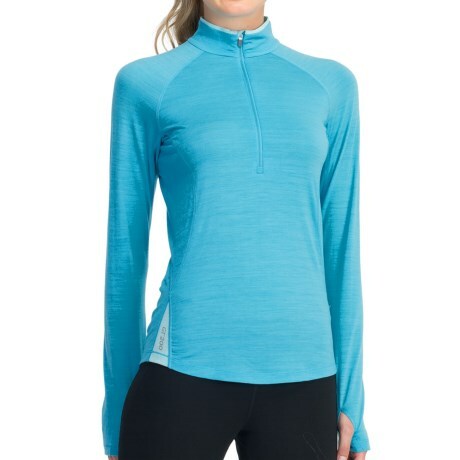 The SmartWool NTS 250 base layer top puts the power of merino wool to work in a stretchy, moisture wicking and odor resistant fabric that feels great against the skin. 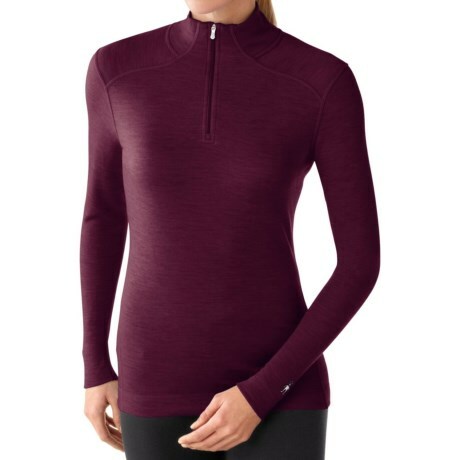 Available Colors: AUBERGINE HEATHER, DEEP SEA HEATHER, HIBISCUS HEATHER, IMPERIAL PURPLE HEATHER, INDIGO HEATHER, PERSIAN RED HEATHER, TAUPE HEATHERAUBERGINE. 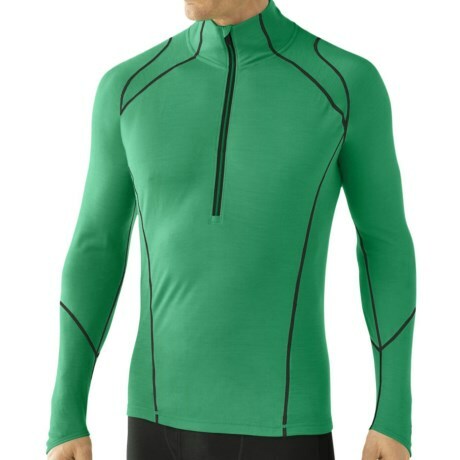 Sizes: XS, S, M, L, XL. Your browser isn't supported for displaying eBay items. 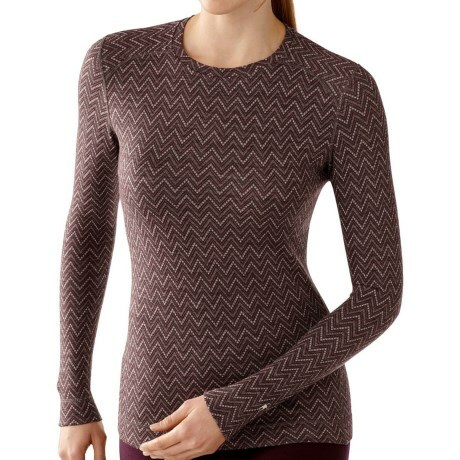 Go to eBay to search for SmartWool NTS 250 Base Layer Top Merino Wool Zip Neck Long Sleeve For Women.